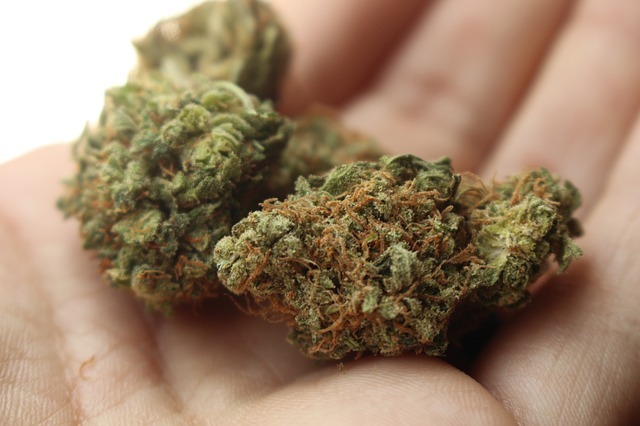 Schaumburg, Illinois, October 1-3, 2019: Two highly focused tracks exploring cannabis testing and manufacturing, co-located with the 6th Annual Food Safety Consortium Conference & Expo The post Introducing the Cannabis Quality Conference & Expo appeared first on Cannabis Industry Journal. In this two-part series, Gordon and Hoffman spell out the tax issues cannabis businesses face, with part one delving into 280E. 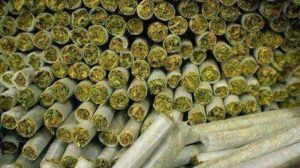 The post Taxes & Cannabis: 280E, R&D Credits, 199A & Qualified Opportunity Funds: Part 1 appeared first on Cannabis Industry Journal. According to a press release published last week, GoodCat Analytical based in Naples, Florida, was accredited to ISO 17025:2005. The post A2LA Accredits GoodCat Analytical to ISO/IEC 17025 appeared first on Cannabis Industry Journal. The nation's most influential, award-winning cannabis conference & trade show, hosted by the industry’s only national trade association, returns to San Jose to celebrate six years of bringing together the industry's best and brightest minds. The post NCIA’s Cannabis Business Summit & Expo appeared first on Cannabis Industry Journal.